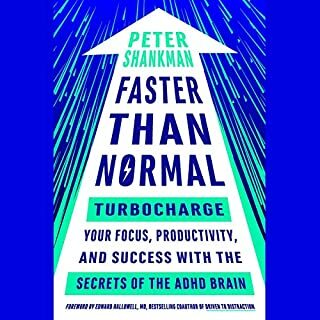 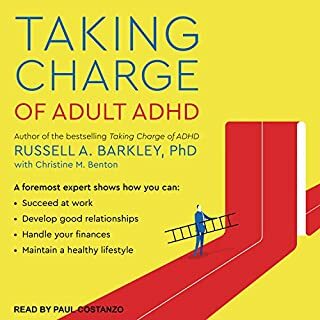 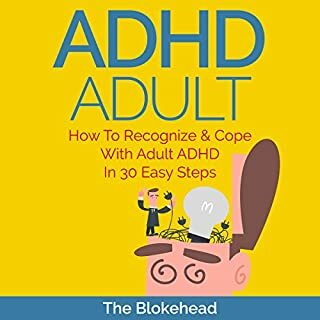 This book is a reflection of what it feels like to live with ADHD. 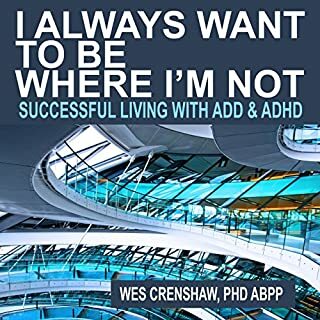 It is about overcoming obstacles, accomplishing goals, and finding personal and professional success and, ultimately, true self-love. 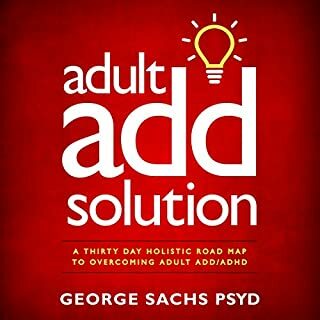 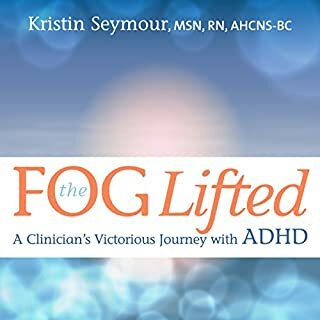 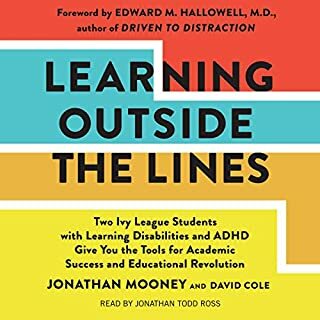 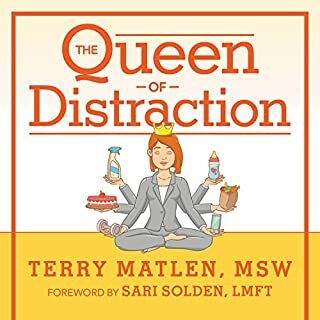 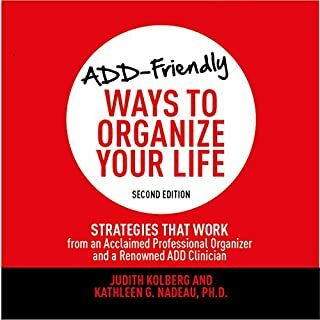 The Fog Lifted is about learning to live with ADHD without relying solely on medication and discovering that ADHD can actually be one of your biggest assets! 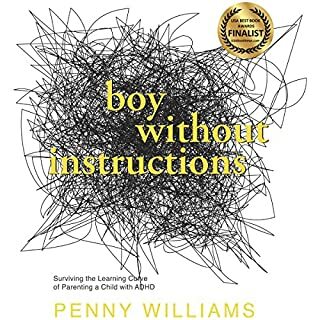 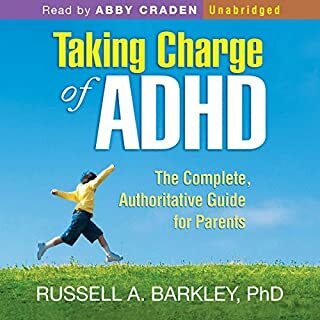 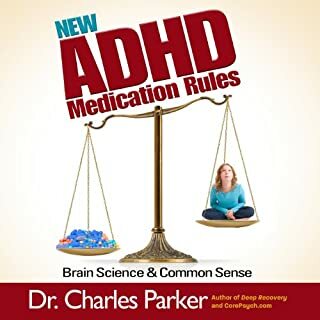 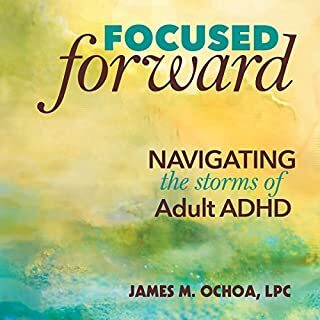 Endorsed by physicians and educators, this book is an inspiring resource for parents, educators, students, therapists, and anyone affected by ADHD. 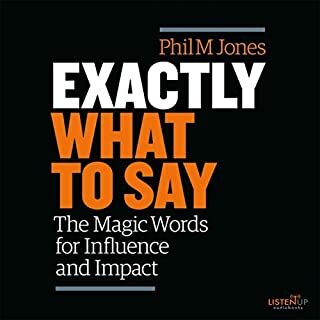 Real example presentes in a clear way. 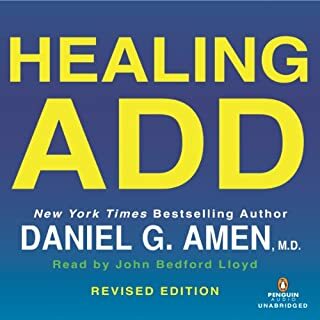 Balanced with reaserches in a reanable way. 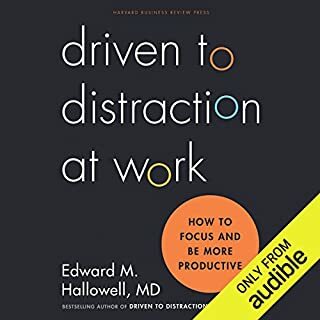 Excellent narrator. 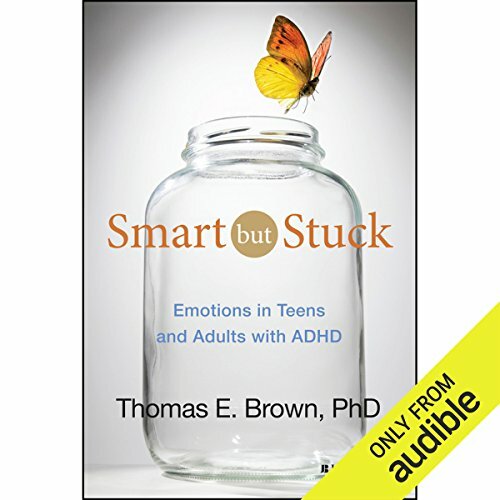 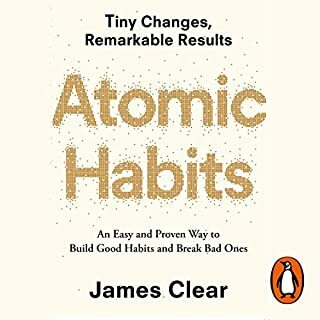 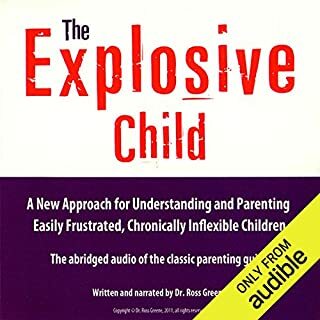 I have enjoyed listing to tjis book and probably will repeat it in the future.